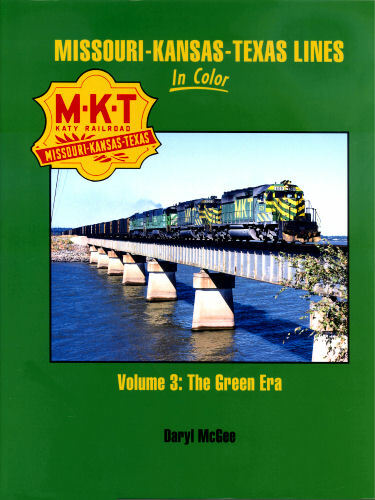 Missouri - Kansas - Texas Line in Color, Volume 3: The Green Era - The mid-1970s brought a new look to Miss Katy beyond green paint. Run-through trains, coal trains, new (and used) power. Hard cover.